In the past few years, mental health has become a major topic of discussion among young adults and particularly, among college students. Thirty-one percent of college students have reported feeling so depressed in the past year that it has been difficult to function and more than 50 percent have reported feeling such overwhelming anxiety, that it has been difficult to succeed academically. For those who suffer from mental health issues, medication is most likely issued around the time one is in college. 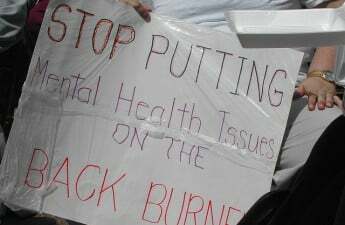 Seventy-five percent of lifetime mental health conditions begin by age 24 and over 25 percent of college students have been diagnosed with a mental illness or had a mental health profession treat them in the past year. Given that a chemical imbalance in the brain generally causes mental illness, taking medication to correct it seems like the most obvious solution. For some people, the correct medication selection at a particular dosage does the trick, helping them cope with feelings of anxiety or depression so they can live their lives to the fullest. But the issue is not that simple for a majority of people. Medication can often be seen as a quick fix solution. Rather than undergo psychotherapy or non-drug-based treatments, people pop a pill and magically feel better. Not only is this an unrealistic expectation, but it also causes several problems if the person wants to stop taking the medication. There have been several reports of withdrawal symptoms for those who have tried to stop using their antidepressants after continued use. This is extremely significant, considering that nearly 25 million adults have been on antidepressants for more than two years — a 60 percent increase from 2010. Considering the scope of adults — and specifically, college students — that suffer from mental health issues, it seems simply prescribing a pill to fix things may not be the go-to solution anymore. 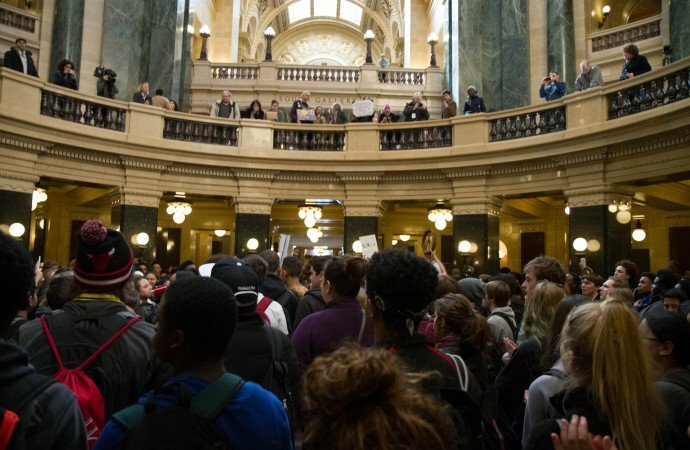 In the environment of a college campus, especially one like the University of Wisconsin’s, it is extremely common for students to turn to other drugs — and not the legal, prescribed ones. Drug and alcohol use are observed to be a popular way to relieve stress and to avoid mental health issues. But this is a whole other problem as it can lead to even messier issues like alcoholism and drug addiction. The overarching message is that there needs to be more of an emphasis on drug-free ways to deal with mental health, especially for college students. The mental health conversation is truly only getting started, but its focus and reliance on medication is something that has not been addressed nearly enough. Besides its physical side effects, mental health medication can make its users believe they need medication to tackle their mental illness, which often results in feelings of weakness and reliance. 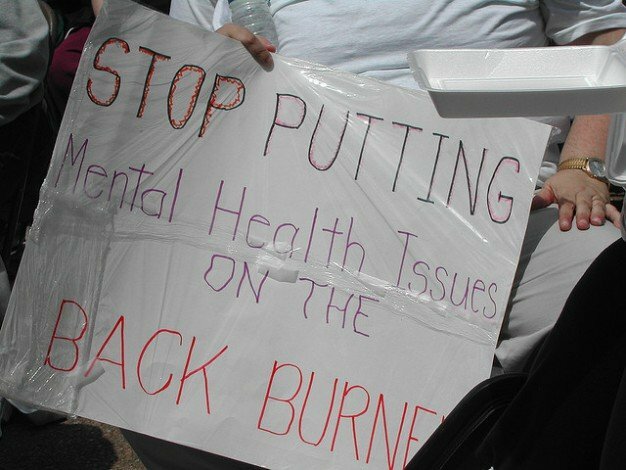 It’s worth noting that 40 percent of students with diagnosable mental health issues did not seek help in the past year, with concern of its stigma being the number one reason why. 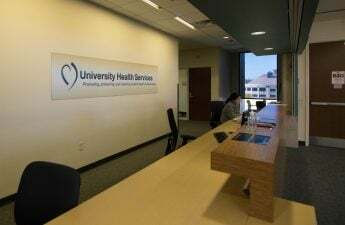 University Health Services offers counseling, yoga, meditation, acupuncture and massage therapy as alternative ways of dealing with mental health. While this is great for those who can afford it, treating mental health is a relatively pricey problem and there ultimately need to be more services offered on college campuses, even just for those who are going through a tough time in their life. 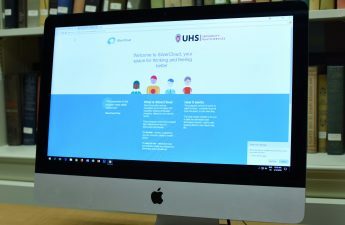 UHS offers “Let’s Talk” and “Let’s Play” free to all students, but in the context of knowing it is associated with mental health services, many students are probably deterred from going for fear of admitting they struggle with their mental health. Asking for help and receiving it properly is no doubt one of the top issues in mental health. Suicide is the third leading cause of death among college campuses. But with proper outreach and resources, perhaps its rank among causes of death could be lowered in the future. Stopping the stigma of mental health is a major first step, yet coming together to find what works best for treating mental health issues is something we as human beings owe to each other.